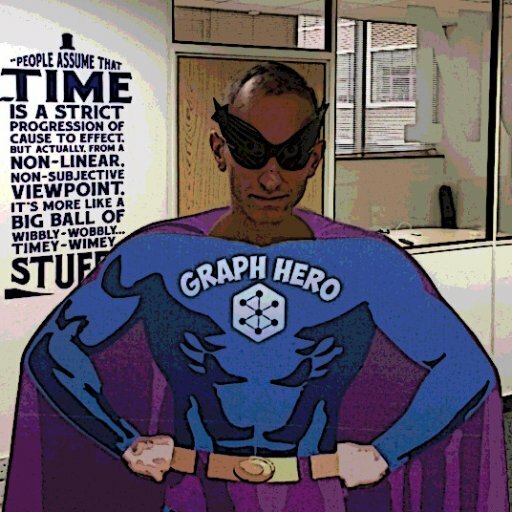 It’s that time of year again for the biggest (and best) graph database hackathon in this or any other parallel universe: The GraphHack. This year’s event takes place at CodeNode London on GraphConnect Eve (10th May 2017). The hackathon will center around the theme of data journalism, including datasets from the land registry, Brexit, fake news, the Panama Papers, OpenCorporates, the electoral commission and other open data. Hackers will organize into groups of up to five people to build the very best Neo4j-powered application and to compete for some wicked awesome prizes across five different categories. Register for the GraphHack happening the night before this year’s GraphConnect Europe. Click below to register for this FREE event – and we’ll see you in London soon!